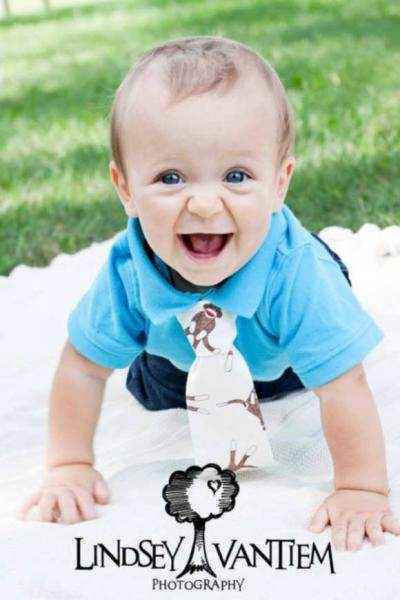 Shop trendy washable little boys neckties in fun & classic prints and stripes, in newborn to 5 year little boy sizes. 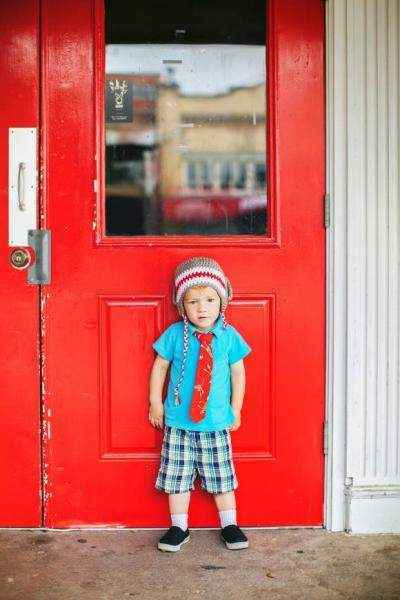 These trendy kids ties feature Velcro around the back of the neck for easy on & off and make cool gifts. 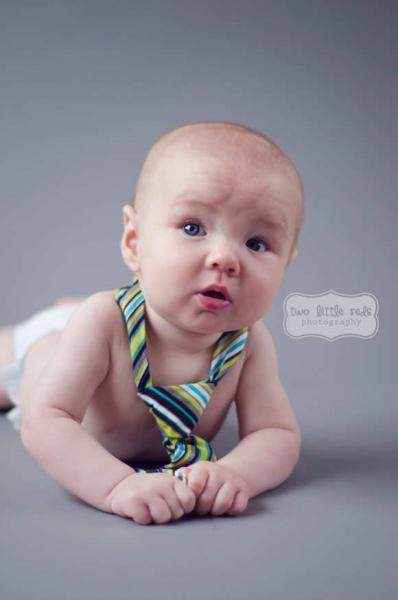 Shop trendy little boys neckties: fashionable baby boy & toddler boy ties in newborn baby to 5 year little boy sizes. 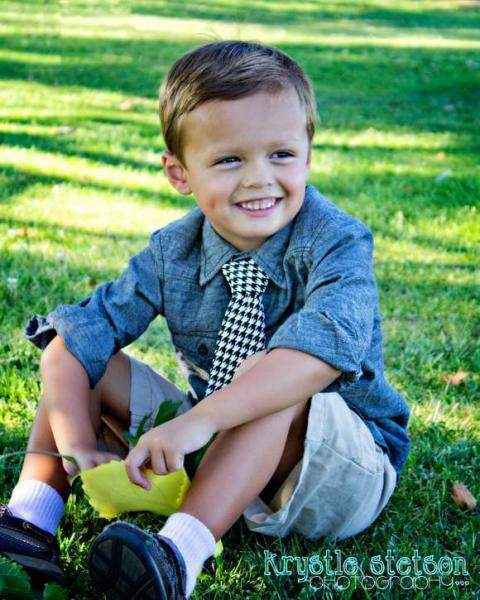 Our trendy kids ties feature fashionable washable fabric & are handmade with care in the USA. These boys neckties have Velcro around the back of the neck, for easy on and off and so they always stay perfectly tied. 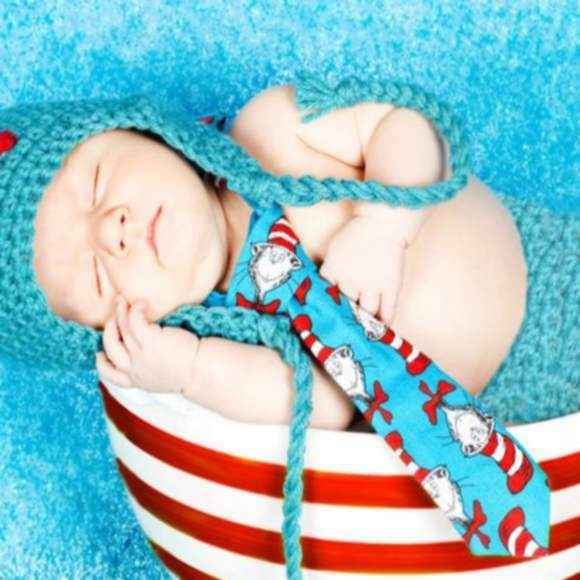 These fashionable kids ties feature trendy stripes, polka dots and fun sock monkey & Cat in the Hat fabric. 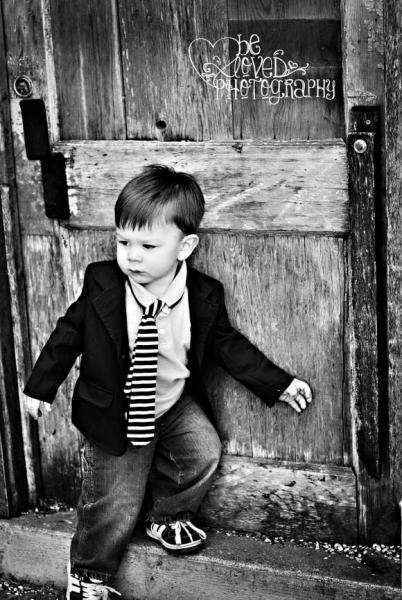 Our cool black & white ties are perfect for trendy kids. 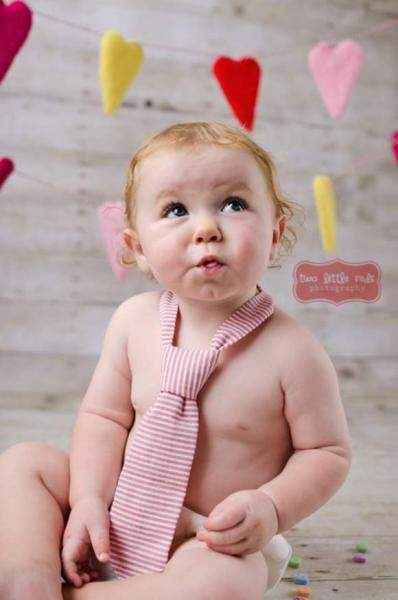 Throw one of our cool neckties on your baby or toddler boy to make any outfit instantly fashionable. 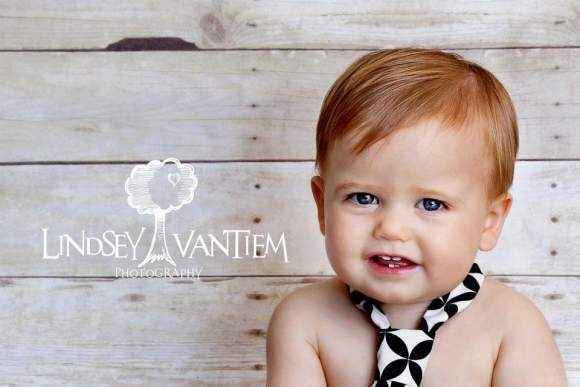 Our trendy baby & little boys neckties make fun photography props. 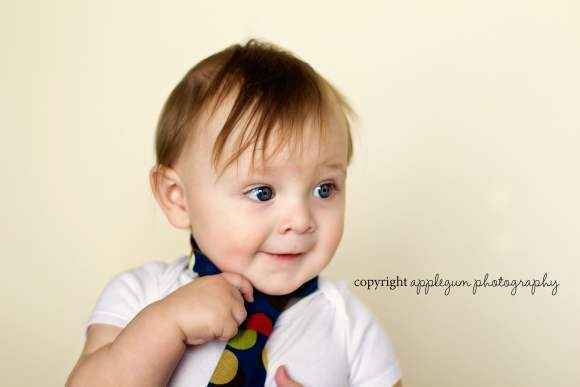 Parents order our trendy kids neckties for their babies & little boys to wear in professional photo shoots. 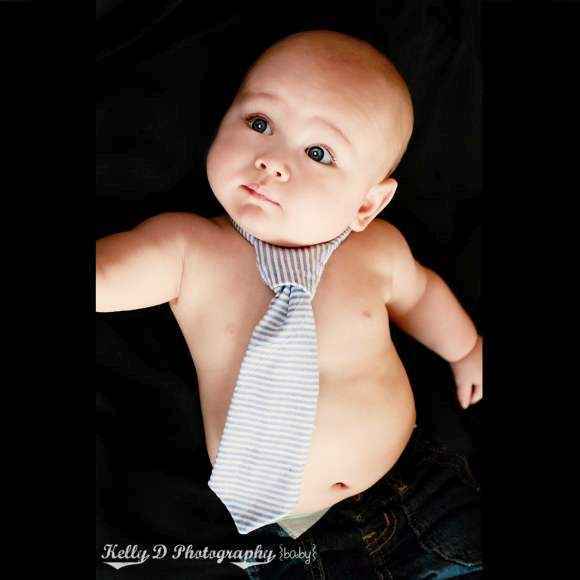 Some professional photographers also buy our kids neckties to keep on hand as fun photo props for their clients. 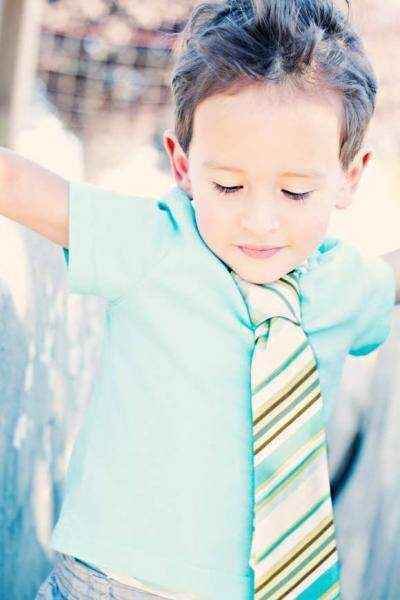 My fashionable nephew approves of our trendy kids ties & has enjoyed wearing many of the cool styles. 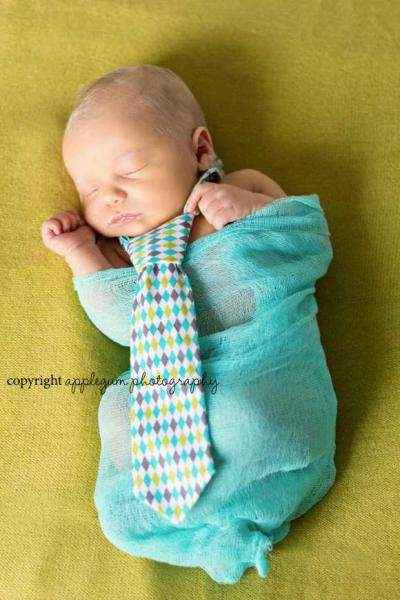 Our cute neckties are also popular baby boy gifts.